I am a nostalgic reader. What I mean by that is that I fondly relive my youth by re-reading books that I enjoyed as a child. This time of year being October has scary stories swirling around in my mind like spinning leaves caught in the Autumn breeze. 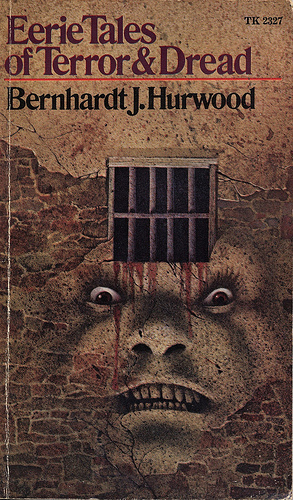 Bernard Hurwood is a name I want to introduce you to. Enter Scholastic books. I was an odd child by most standards. The books I chose to read such as Mary Shelly’s Frankenstein or Edgar Allen Poe’s The Cask of Amontillado were heavy fare for a middle schooler. 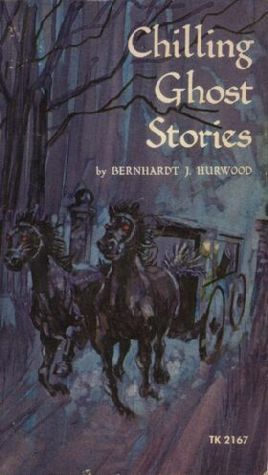 Always ever on the lookout for scary horror stories and strolling through the stacks of book shelves wheeled in by scholastic during the annual book fair I was introduced to an amazing book called Eerie Tales of Terror and Dread by one Bernard J. Hurwood. 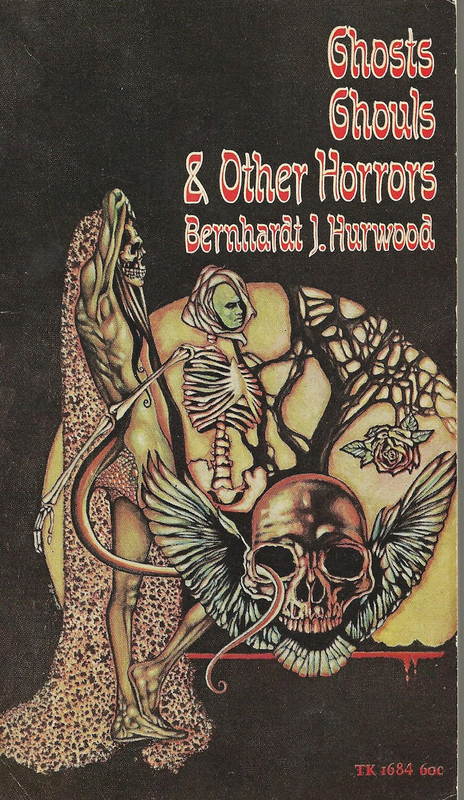 It is a horror anthology of brief but spooky original stories. Little did I know the significance of this book at the time. I still own this book some 30 years later. 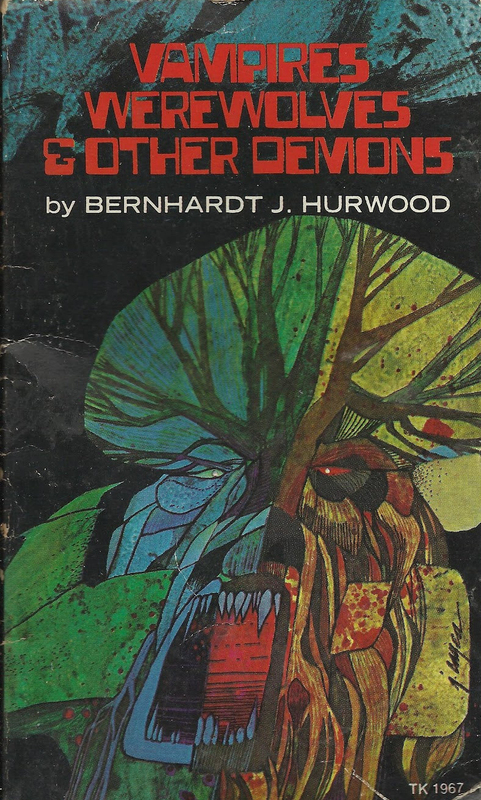 I spent quite a bit of time researching Mr. Hurwood. Interestingly enough I cannot find a photo of this fellow anywhere. Turns out he was an amazingly prolific writer and guarded his privacy with almost as much zeal. Mr Hurwood was born in 1926. He served in the merchant marines and was a fairly successful author by the mid to late sixties. Initially he targeted a young audience and focused primarily on stories of darkness, ghosts, mythological monsters and the occult. Over time his talents expanded into softcore erotica and eventually into early word processing for authers by using a new invention known as the computer. Mr. Hurwood passed away sadly in 1987. He left behind more than 50 books which he either edited together or were original works. In addition to not being able to find any photos of Mr. Hurwood I cannot find any details as to why a born and raised New York Lifetime resident had all of his life’s work donated to a museum in Bowling Green Kentucky? It seems even before his death his wife started donating his manuscripts, notes and original works to the State University Browne Popular Culture Library there and completed sending them all of the remainder of his works after his death. He is lacking a proper Wiki page also. For a man who was such an amazing horror writer I find this pretty sad. If you get the opportunity check out some of Mr. Hurwood’s works. You wont be disappointed.